Birds and airplanes don’t always get along so well. Just ask Sully Sullenberger, the Air Force Academy graduate. On January 15, 2009, Captain Sullenberger was piloting a commercial flight on an Airbus A320 as it took off from New York’s LaGuardia Airport—and the plane ran smack-dab into a flock of birds. Both engines went out immediately. One caught fire. Sullenberger quickly decided there was only one way he could save the lives of the people on the the plane, and that was to do the impossible: land it on the Hudson River. It was a risky move, but he correctly concluded it was his only option. What happened next has been called “The Miracle on the Hudson.” Captain Sullenberger and his co-pilot Jeff Skiles made a safe landing on the icy river. All 150 passengers, 5 crew members, and both pilots of U.S. Airways Flight 1549 were rescued safely. That’s a truly heroic story. And, it’s a perfect example of what mythologist Joseph Campbell calls “The Hero’s Journey.” This kind of story can work very well sometimes in sales copy. Yet at other times, a hero’s journey is the worst possible kind of story you can use. 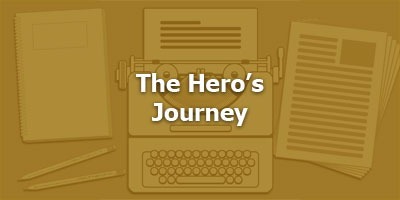 We’ll cover what a hero’s journey is – a six-step formula. When this kind of story works in your copy, and when it doesn’t. How to create your own hero’s journey. 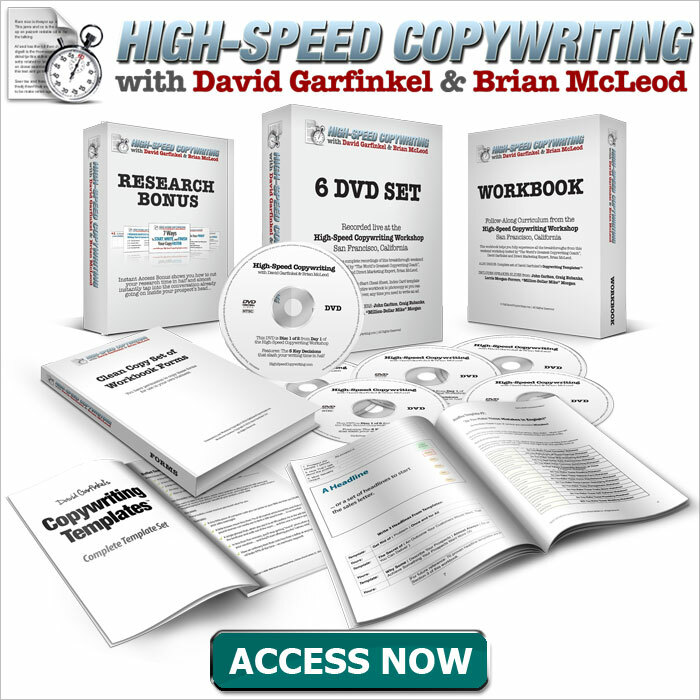 Copy is powerful is powerful… it’s SO powerful. 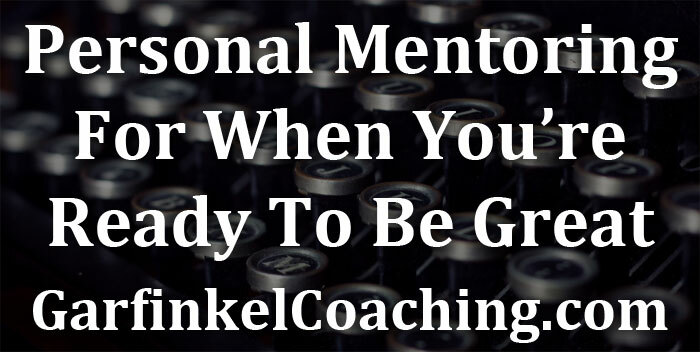 I’m going to give you some really powerful new strategies today. And then, you’re responsible for how you use what you hear on this podcast. You. Yes, you! Most of the time, common sense is all you need. 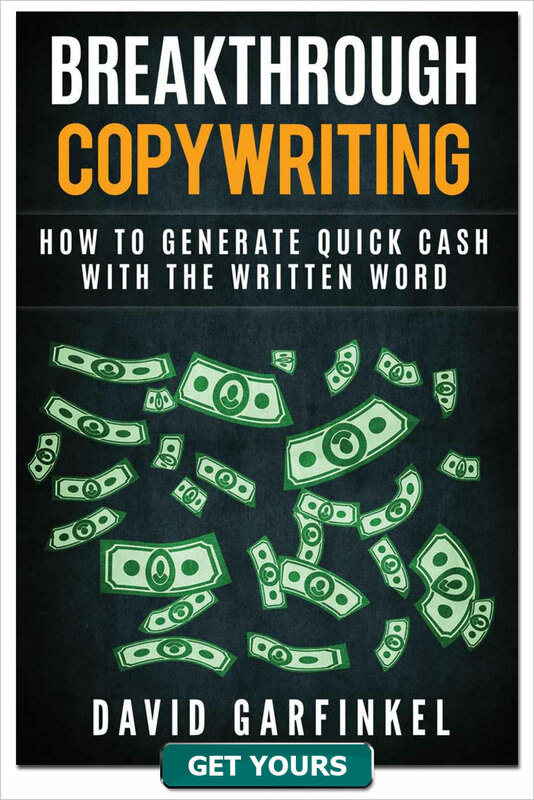 But if you make extreme claims… and/or if you’re writing copy for offers in highly regulated industries like health, finance, and business opportunity… you may want to get a legal review after you write and before you start using your copy. My larger clients do this all the time. What are the elements of a hero’s journey story? Tragedy – hero fails, dies. WALKING PATH OF HERO – It’s copywriting… and it’s do-or-die) CRUCIAL POINT – Abacus letter. HAVE to make it work or my new career dies. And I can’t go back to the old one. Life-or-death. 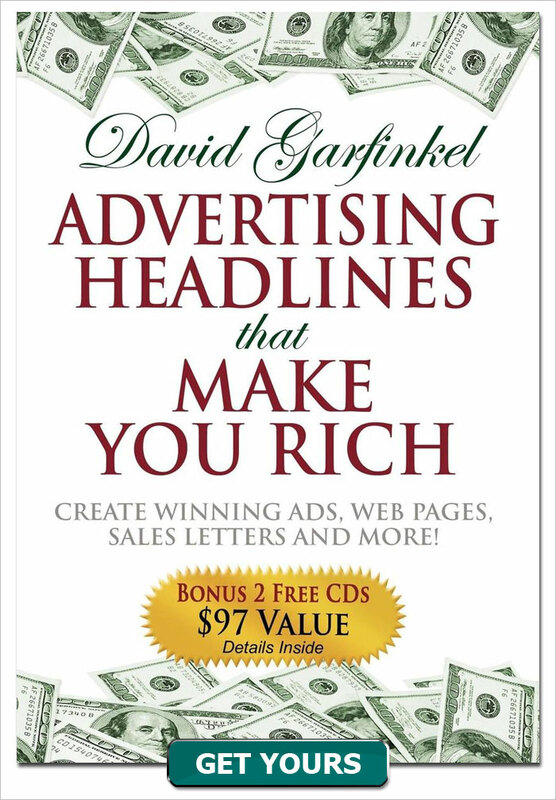 HAPPY ENDING – It works – into eight figures of sales. I continue in my new life, adding: putting out products, writing books, and becoming the World’s Greatest Copywriting Coach. Every hero’s journey has some version of this. It’s true in romances and comedies, too. It’s true in comic books. I just saw the movie Jack Reacher, Never Look Back. Classic Hero’s Journey. The Rocky and Bullwinkle movie, from the year 2000, was basically a cartoon brought into 3D. It was a hero’s journey. Singin’ in the Rain, the 1950s romantic comedy, follows a fun and light-hearted version of the hero’s journey. It’s a flexible format… and it’s pretty universal. There are some fairly convincing theories that we are genetically wired to tell and hear stories. I started studying the Hero’s Journey in New York City in 1982, at a playwriting class, and I’ve been studying it in one form or another for over 30 years. Hollywood classes; books on fiction writing; observation and analysis of movies; writing stories… long list of different ways I’ve studied it. It took me a long time to really get. I understand it pretty well. Bringing it into copy is another story. I’ve used it; I’ve coached others on how to use it. It can really work great, but there’s one thing to remember. Often it doesn’t work, and you’re better off without it. Also, there are lots of little details to keep track of. For the story, your hero really needs an inner journey and an outer journey. And for a solid hero’s journey, what they hero wants needs to be at odds with what he really needs. Dialogue needs to match and end character traits. And it goes on and on and on. It can get really complicated. It doesn’t have to all the time when you use a hero’s journey story in a sales letter, but you do need to know what to leave in and what to take out… and while sometimes it’s no big deal and it’s a perfect fit, other times it’s more trouble than it’s worth. I’ll get into some alternatives that work better than a hero’s in many cases in the next podcast. But you still need to know how to build one in case you need to use one. She used [IT]; here’s what happened. or without a hero’s journey story at all!